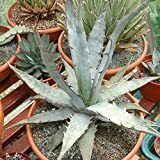 Blue agave plants for sale – Easy plant to grow with edible leaves, nectar and basal rosettes, plant the grown for the ornamental leaves, planting in spring to autumn better to buy plant but another option to start from seeds yet more challenging. 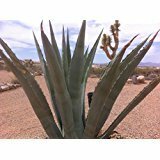 Blue agave plants for sale – When is the best season to buy Blue agave plant? 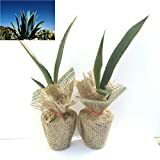 Which tips can I have for growing Blue agave plant? Tips for growing Blue agave plants prune old leaves, and if there isn’t daughter plants need to prevent the bloom because the plants die after bloom.